It’s world vegetarian day and we’re celebrating all those super-healthy plant-based athletes out there. To help inspire you, we’ve found our five favourite vegetarian and vegan female athletes. They’ve been dominating in their field and smashing competition, all on a plant-based diet. When she was diagnosed with autoimmune disease Sjögren’s Syndrome, her career as a world class tennis player almost came to an end – until doctors recommended a raw vegan diet. 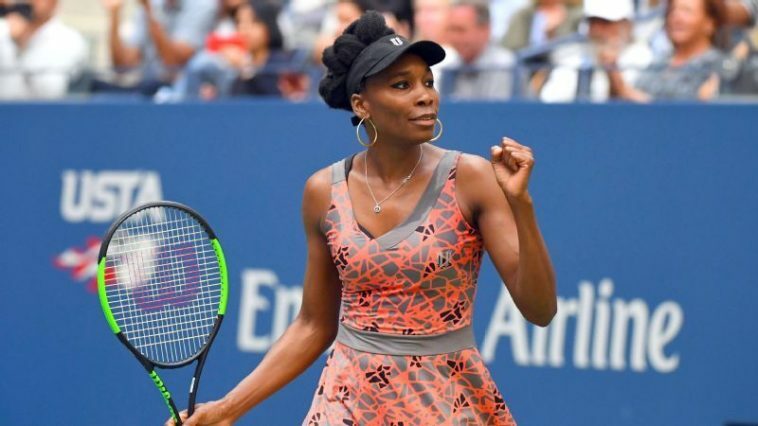 Since then, Venus Williams has returned to the court and has fallen in love with the diet, claiming she enjoys the concept of fuelling her body with all the right stuff. As one of the greatest tennis players of her time, Martina Navratilova is a household name for many tennis fans. She’s also a long-standing vegetarian and PETA supporter. She’s won many of her 18 single Grand Slam titles on a meat free diet and is very vocal on the benefits of a plant-based diet. PETA ambassador and junior surf champion, Tia Blanco has a huge following across the world and is one of the most talked about athletes in her field. She’s also a dedicated vegan. As a vegetarian from birth, she made the switch to completely plant-based in 2013 and since then, she’s gone on to win the World Surfing Games in 2016. Olympic gold medallist and snowboarding legend, Hannah Teter became a vegetarian in 2008. Since then she’s made her second visit to the Olympic podium, winning a silver in the 2010 half pipe competition. She’s also become an advocate for the vegetarian cause, and says the diet was instrumental in helping her achieve a second medal. Record holder, marathon runner, animal sanctuary owner and vegan – Fiona Oakes is a super human plant-based athlete. She adopted veganism as a teenager and has achieved all of her victories on a carefully balanced vegan diet. When she’s not winning races and setting course records across the world, she cares for almost 400 animals in her own sanctuary.